Congratulations! Becoming a parent is life-changing, whether it is your first or tenth time. 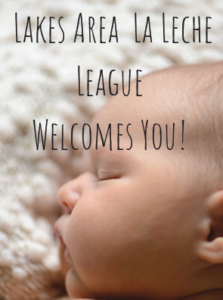 Breastfeeding comes with its own unique experiences, and that's where we come in! Join us every month to receive support, talk over triumphs and challenges, and make new friendships that will last a lifetime. Learn the essential stitches and how to read a pattern. By the end of this 4-week class, you will be able to complete 1-3 basic projects. Bring a G or H crochet hook. All yarn and instructions are provided. 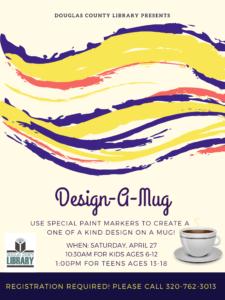 Use stencils and special paint markers to draw on a plain white mug. You’ll end up with a creative mug perfect for a gift or a drink of hot chocolate for yourself. All materials provided. This event is free for kids ages 6-12. Registration is required. Please call 320-762-3013. Use stencils and special paint markers to draw on a plain white mug. You’ll end up with a creative mug perfect for a gift or a hot cup of coffee for yourself. All materials provided. This event is free for teens ages 13-18. Registration is required. Please call 320-762-3013. 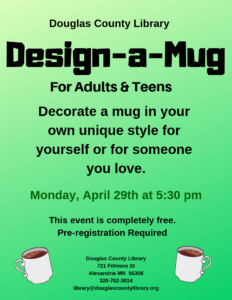 Decorate a mug in your own unique style for yourself or for someone you love (Mother’s Day is right around the corner). This event is completely free. Pre-registration is required. Space is limited. 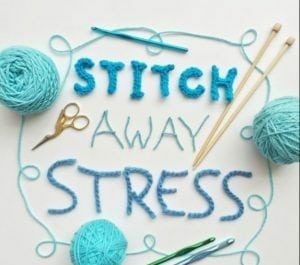 Knitters, crocheters, & stitchers of all skill levels are welcome to bring their work, share ideas, & problem solve. 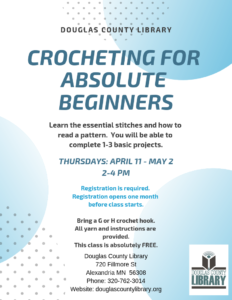 If you are interested in learning to knit or crochet, stop by for a one-on-one lesson. The group also helps others as they are send completed projects to the Snuggles & Binky Patrol organizations. Stop by for details or to donate extra yarn. Feel free to bring your lunch. 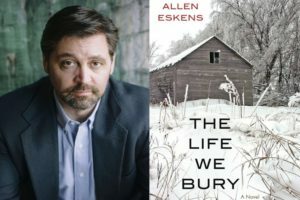 Are you looking for a group to share the challenges, joys, and ideas for writing? 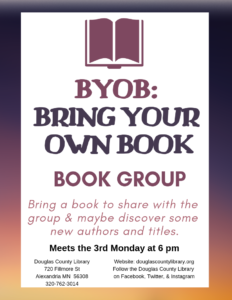 Whatever your style, genre, or interests, you are welcome at the Douglas County Library’s Writers Group which meets on the first Wednesday of every month from 6-7 pm from September to May. 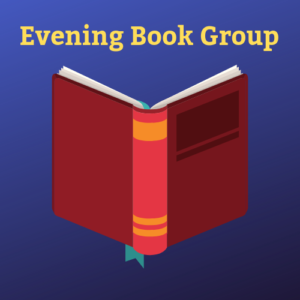 The group discusses the different challenges of writing and being a writer, partakes in free writing with writing prompts, and all writers are welcome to share their work with the group as they feel comfortable doing. Come celebrate all things Tolkien in honor of the upcoming biographical movie of the famous fantasy author. 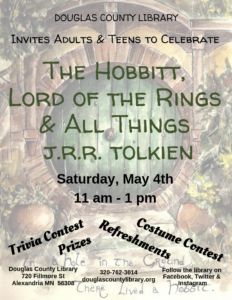 There will be a trivia contest, a costume contest, prizes, treats from Middle Earth, and all sorts of festive touches that would make a Hobbit proud. Prizes will include t-shirts, books, and movie posters. Costumes are optional, but having fun will not be. Don’t miss this one-time event. Create your own special card for your mom or any special someone. Many paper and design options will be available. 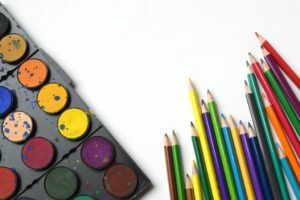 This class is free and for all skill levels. No experience required. Class size is limited so pre-registration is required. 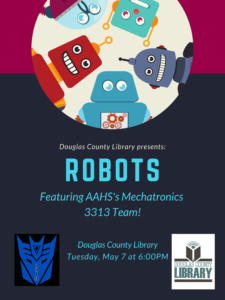 Join the winning Alexandria Area High School’s Mechatronics 3313 team as they show off their robot and discuss with kids and teens the building process. This is a great STEM opportunity for kids of all ages! Are you a veteran genealogist or just getting into exploring your family tree? No matter your expertise, all are welcome to come to learn about the library’s new family tree resource: MyHeritage-Library Edition. If you have your own laptop, please bring it so you can personalize your learning. 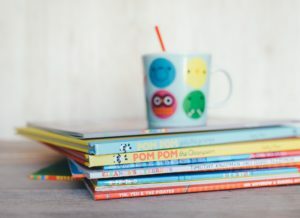 Don’t forget your library card! This class is free and open to all. 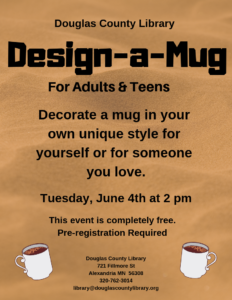 Decorate a mug in your own unique style for yourself or for someone you love (Father’s Day is right around the corner). This event is completely free. Pre-registration is required. Space is limited. 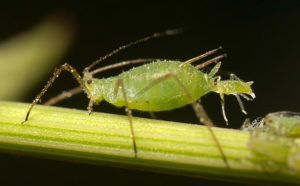 LEGO® Bricks Amazing Animals: One of the wonderful parts about childhood is discovering all the AMAZING animals that live on this awesome planet. 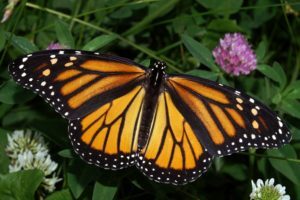 We will learn about animals and their habitat through building models of cool creatures with LEGO® Bricks, while learning about what makes these animals special and unique. (Sponsored by Bricks 4 Kidz.) REGISTRATION REQUIRED as space is limited. Registration begins May 28. Please call 320-762-3013. Ages 6 and older. Pallet Board Painting—Join Backyard Creations to create a fun sign to hang in your bedroom! Ages 3-17. Registration is required as space is limited. 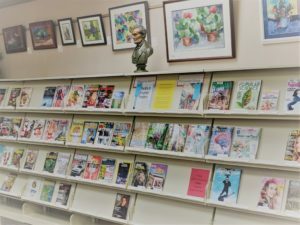 Must visit the library and select a design. Phone registration not accepted. Registration begins May 28 for this event. 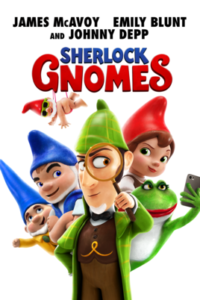 Sherlock Gnomes is rated PG and runs for 86 minutes. Popcorn is provided. Covered drinks are allowed. 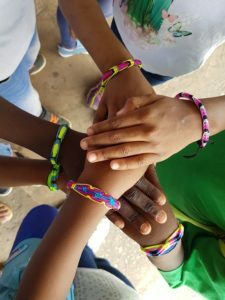 This event will focus on creating one simple friendship bracelet. All materials will be precut and provided. Ages 7 and older. 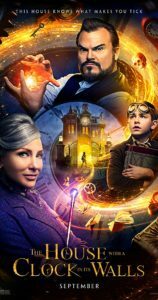 The House with a Clock in its Walls is rated PG and runs for 104 minutes. Popcorn provided. Covered drinks allowed. 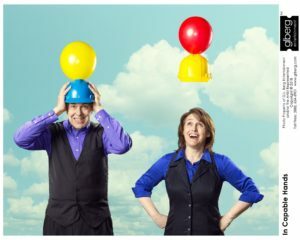 In Capable Hands is a husband and wife comedy juggling duo. Steve Russell and Kobi Shaw began their careers separately and joined forces in 1996. 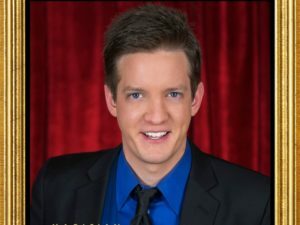 They are both trained by Ringling Brothers Circus and have appeared at such venues as cruise ships worldwide, Atlantic City, and Disney theme parks. Ages 4 and older recommended. This event is sponsored by the Douglas County Friends and Foundation. 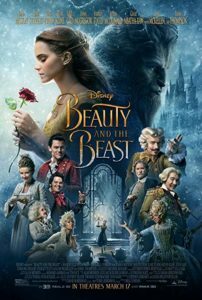 Beauty and the Beast is rated PG and runs 129 minutes. Popcorn provided. Covered drinks allowed. 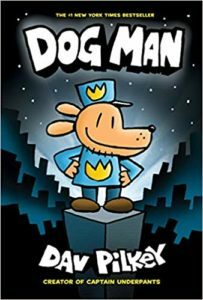 Have some fun with Dav Pilkey’s Dog Man characters with crafts and games. Ages 7 and older. 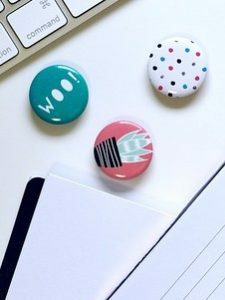 Spend some time designing your own buttons to give as gifts or keep for yourself. For kids and teens ages 6-17. 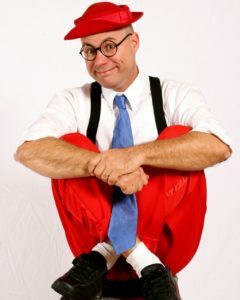 The Big Fun Show with Dave Walbridge will be visiting the library! 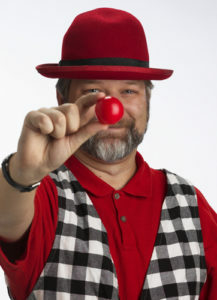 This show is a comedy juggling, magic, modern vaudeville, one-man circus event. Recommended for ages 4 and older. 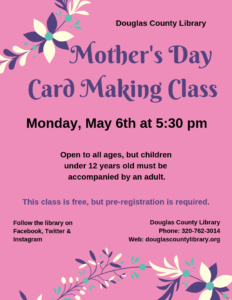 This program is sponsored by Douglas County Library and Viking Library System. 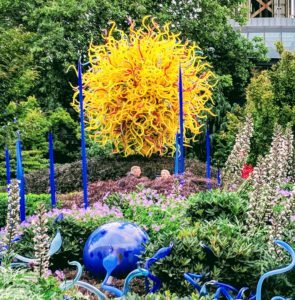 This project was funded in part or in whole with monies from Minnesota’s Arts and Cultural Heritage fund. 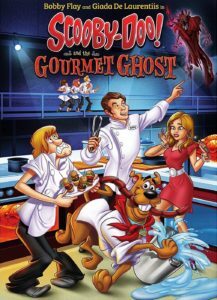 Scooby-Doo and the Gourmet Ghost is not rated and runs 72 minutes. Popcorn provided. Covered drinks allowed.